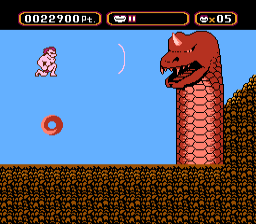 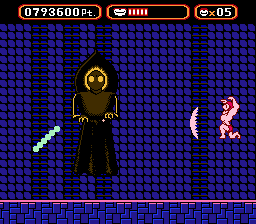 Amagon is a side-scrolling platformer for the NES. 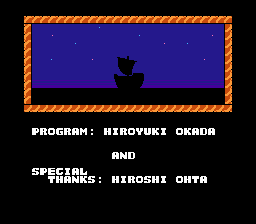 The original Japanese title of the game is “Totsuzen! 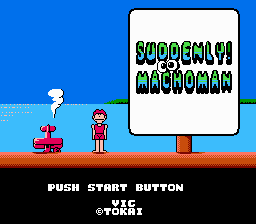 Machoman”.